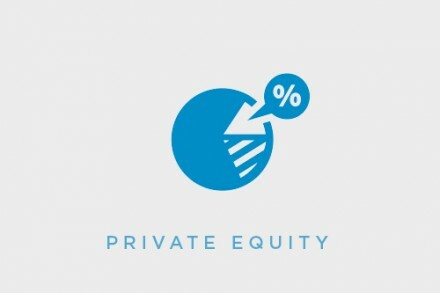 Waud Capital Partners, a Chicago, IL-based growth-oriented middle market private equity firm, has entered into a partnership with Vincent Bradley, a healthcare industry executive, to pursue investments in the multi-site healthcare industry. 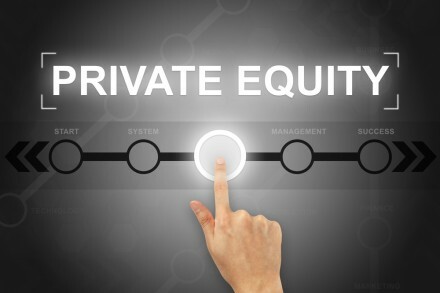 Waud Capital has initially committed $100m of equity capital to this initiative. Together, the firm and Mr. Bradley plan to establish a platform by investing in a multi-site healthcare services company and transforming it into a market leader by optimizing its core operations, accelerating its organic growth, and completing strategic add-on acquisitions. Mr. Bradley is a proven veteran of the multi-site healthcare industry for over 15 years, most recently served as the President & CEO of Banfield Pet Hospital, a general veterinary practice with more than 975 hospitals operating in 42 states, the District of Columbia, Puerto Rico and Mexico. Prior to becoming CEO, Mr. Bradley led Banfield as its Senior Vice President of Operations for three years. Founded in 1993, Waud Capital is a growth-oriented private equity firm investing in healthcare services and business and technology services. Since its founding, it has completed 220 investments, including platform companies and follow-on opportunities.